Metabolic C12 – works by enhancing the metabolic processes responsible for regulating the appetite, particularly around meal times. Why You Might Not: There are other diet products on the market that offer multiple benefits . 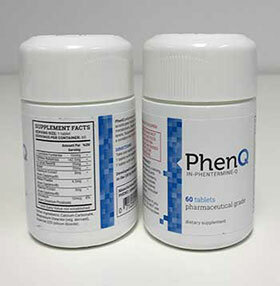 PhenQ combines fat burning, fat blocking and appetite suppressing ingredients into the one capsule. 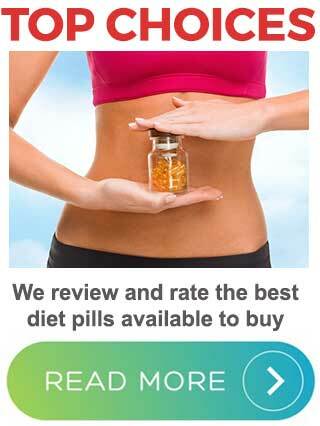 Metabolic C12 is a soft-gel capsule-type supplement aimed at people who require extra support to lose weight. It’s sold under the Impromy brand name. Impromy is a CSIRO backed program that’s intended to improve the health of Australian citizens by focusing on weight loss and good nutrition. Program participants are provided with personalised meal plans that include Impromy meal replacements and healthy meal bars and snacks. Metabolic C12 is the only supplement the company markets. 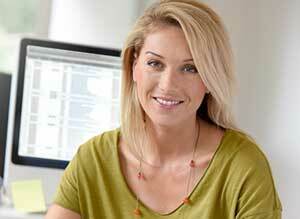 What Is Metabolic C12 and How Does it Work? Metabolic C12 is an oil-type supplement that contains lauric acid. There are no other active ingredients. Lauric acid is a saturated fatty acid that is naturally-occurring in a number of plants and is normally sourced from coconut oil or palm kernel oil. It’s used for treating a number of different ailments including viral infections, influenza, and genital warts, but there is no real evidence that it works. According to the marketing material, Metabolic C12 works by enhancing the metabolic processes responsible for regulating the appetite, particularly around meal times. When these processes are set in play before meals the body senses the signals, making the stomach feel full after consuming less calories than normal. To be honest, this all sounds like mumbo jumbo to us. However, Impromy state the product has been developed and clinically tested by the university of Adelaide and did well in placebo-controlled studies, where oral ingestion of the product resulted in 13-18% less energy intake during main meals. It would be nice if the Impromy website provided a link to this study, but it does not. We managed to locate it on the University of Adelaide website though, and the research does appear to suggest lauric acid may effect the appetite. However, Impromy’s use of the term “metabolic function” is a little misleading. It makes it sound as if Metabolic C12 boosts the metabolism. It does not. Lauric acid’s only potential is as a hunger reducer and it has to be remembered this ability is only suggested by the results obtained from a single study. Having proven potential and a proven ability are not the same thing. One successful study indicates a potential. A number of successful studies are needed before something can be said to be proven. Each soft-gel capsule contains 500mg of lauric acid. Three capsules are required, once per day, and should be swallowed with a full glass of water, 15-30 minutes before the main meal of the day, or at the time of day when hunger pangs are at their maximum. We were unable to find any customer feedback. Impromy don’t mention if side effects are a possibility. However, although lauric acid is safe in the quantity provided by food, there is a lack of study relating to its use as a supplement ingredient, so it may be best to ask a doctor for some advice before using Metabolic C12 or any other supplement that contains lauric acid. The need for medical advice is especially important in the case of women who are pregnant or nursing a child. Anyone who has existing health problems should be equally cautious. 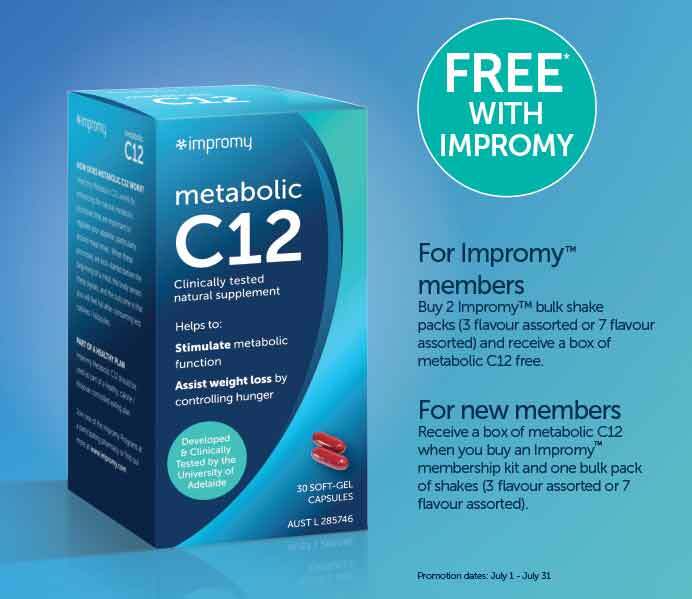 It’s possible to buy Metabolic C12 from many pharmacies and online stores including Priceline Pharmacy, PharmaOnline, and Good Price Pharmacy Warehouse. However, anyone thinking of purchasing this product needs to be aware each box only contains a 10-day supply of pills. 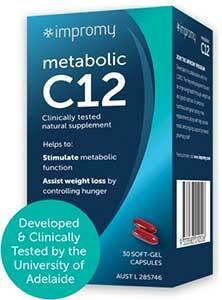 We like the fact that Metabolic C12 is a stimulant-free supplement, and there is no denying it is a natural product. The problem is, all it’s designed to do is provide hunger control and it’s ability to do this is only suggested by the results obtained at the University of Adelaide. If we’d found plenty of customer reviews that show it works on the appetite in the required way, we’d have been forced to sit up and take notice, but we never found a single review. Even if Metabolic C12 does work well as a hunger suppressant, there are plenty of other diet pills that can do this, many of which contain ingredients with better credentials than lauric acid. We can’t say this product won’t work at all, but neither can we say that it will. Thus far the only people saying that appear to be the ones selling it and the scientists who are exploring the value of lauric acid. What we can say for certain is we have already reviewed and evaluated a number of other products that are capable of providing dieters with a lot more support in their quest to lose weight.